We show you how to assemble a monster 32 feet jib crane. You’ll be amazed at the efforts filmmakers take to bring us movie magic. 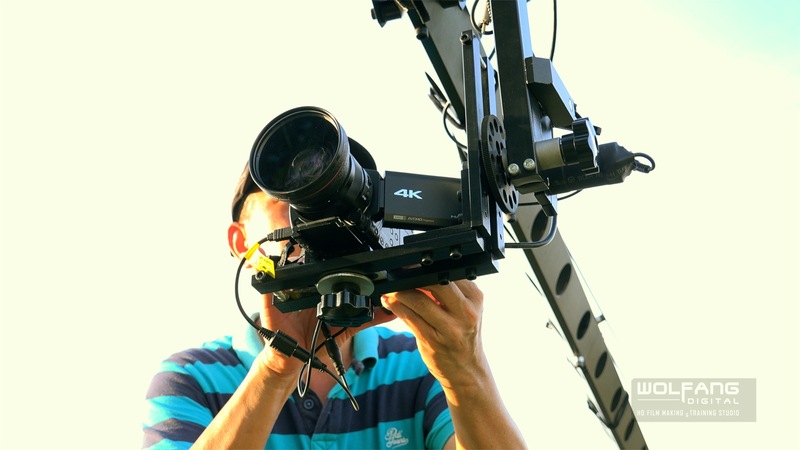 A jib or crane is used for smooth elevated shots in filmmaking, corporate events and wedding videos. We also feature installation and balancing of a remote pan/tilt head.